Woodland Motorcycle Accident Data – With wide open roads and the beautiful surrounding scenery of the Northern California Valley, Woodland is a great place to ride a motorcycle. However, riding a motorcycle comes with an increased risk of being seriously injured during a crash. While most motorcyclists drive carefully, bikes offer little protection to riders when accidents do occur. To reduce their chance of getting seriously hurt or killed during a collision, those who live in the Woodland area may want to know about how crashes are likely to happen in their area. The below statistics include information about Woodland motorcycle accidents over the past decade. Data released by UC Berkeley shows that 66 injury-causing motorcycle accidents took place during the ten years between 2007 and 2017. These collisions involved no pedestrians and only three involved bicyclists. Additionally, only ten of these motorcycle accidents happened on a highway within the city, accounting for only around 15 percent of the collisions. Out of the 66 motorcycle collisions, three involved fatal injuries. This means that 4.5 percent of Woodland motorcycle accidents were fatal, which is more than double the fatality rate for crashes that didn’t involve motorcycles. 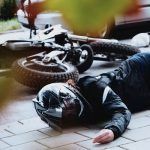 Furthermore, 25 percent of these motorcycle accidents involved severe injuries while the rate for passenger vehicle accidents was only five percent. 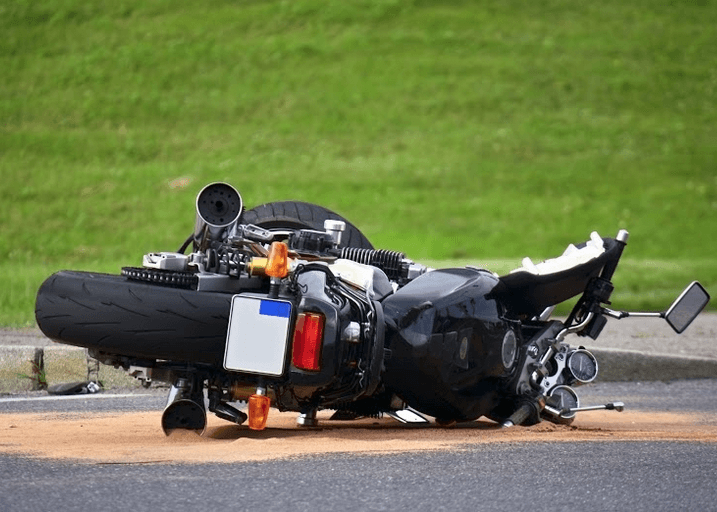 By far, the factor listed as the primary cause of most Woodland motorcycle accidents is speeding, which contributed to around one-quarter of these collisions. The second-most common factor was right-of-way violations, which accounted for about 15 percent. Other common collision factors included traffic signal/sign violations, improper turning, driving under the influence, and driving on the wrong side of the road. Less common factors included improper passing, unsafe lane changing, tailgating, and impeding traffic. Injuries that motorcyclists suffer during crashes often seriously alter their lives. Things like spinal cord trauma or traumatic brain injuries frequently leave motorcyclists with expensive medical bills and permanently change the way they live. 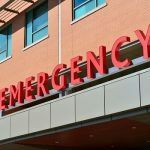 Furthermore, injuries often mean that people can no longer continue working, making it even more difficult to pay for medicine, therapy, and other costs related to their recovery. I’m Ed Smith, a Woodland motorcycle accident attorney. If a collision has hurt or killed a person you love, contact me at (530) 392-9400 or (800) 404-5400 to get free, friendly advice on what your legal options may be. 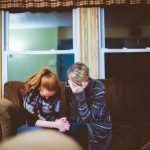 I’ve helped Woodland residents obtain the payments they are owed in wrongful death and personal injury cases for 36 years. I’m a member in a group for highly rated U.S. lawyers with a past trial verdict or settlement worth 1,000,000 dollars or more – The Million Dollar Advocates Forum. 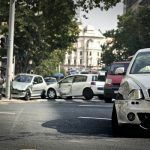 I’m the founder of Northern CA’s best site for information about wrongful death, auto accidents, personal injuries, and more – AutoAccident.com.